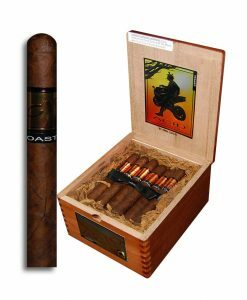 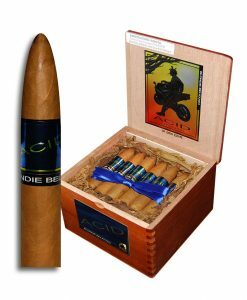 The cigar that brought infusion to the market with a bang. 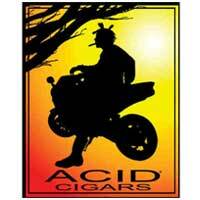 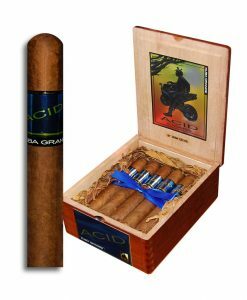 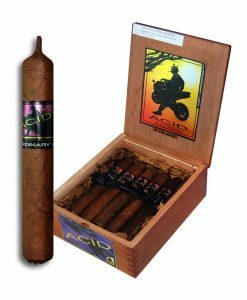 The Acid revolutionized the flavored cigar industry and helped to build Drew Estate into a powerhouse. 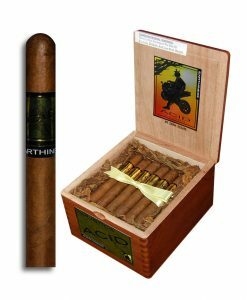 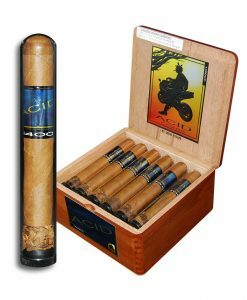 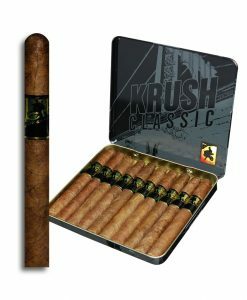 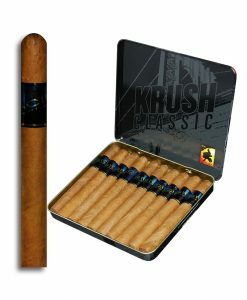 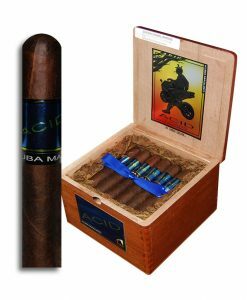 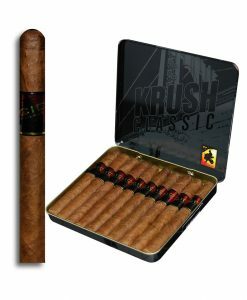 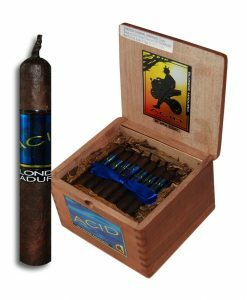 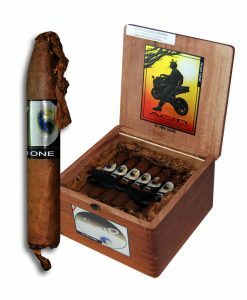 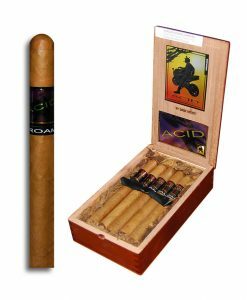 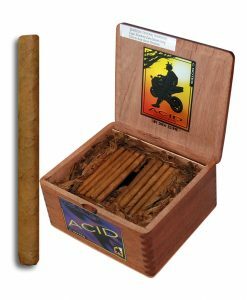 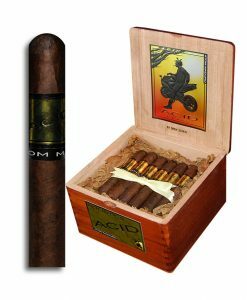 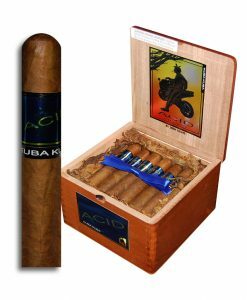 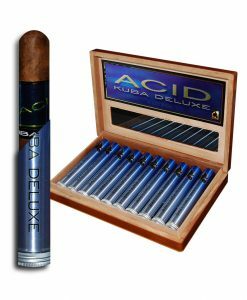 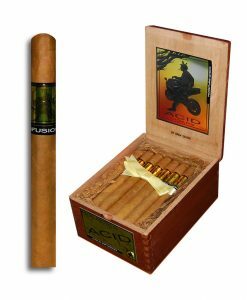 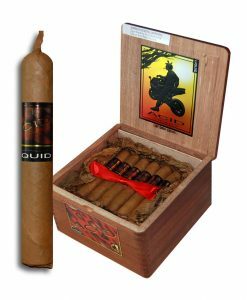 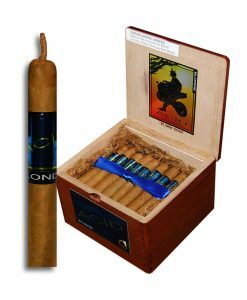 These infused cigars have everything from mild all the way up to more of a full bodied cigar and construction is always top notch.